Europe has come up with some necessary vehicular regulations, which have ensured that no country in the continent has an accident rate of more than 4 per thousand inhabitants. 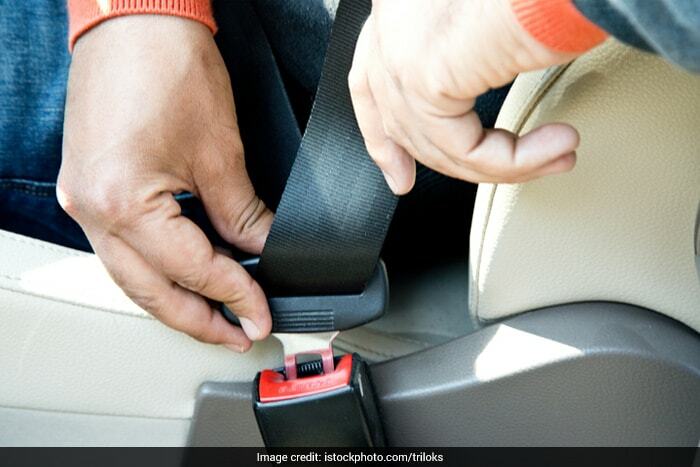 India, which witnesses the loss of over 1,50,000 people per year due to road accidents, can take a cue from these regulations and may be make its killer roads safer. In December 2014, a series of vehicular regulations was made mandatory across European nations. 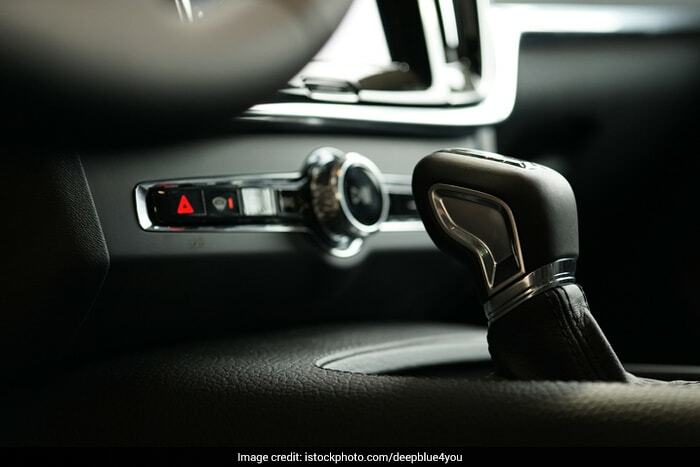 One of the major regulations made mandatory under the General Safety Regulations of 2014 was driver seat belt reminder systems which gave continuous reminders to drivers if they forgot to put on their seat belts. Pedestrian protection has also been an important point of focus in European road safety regulations. 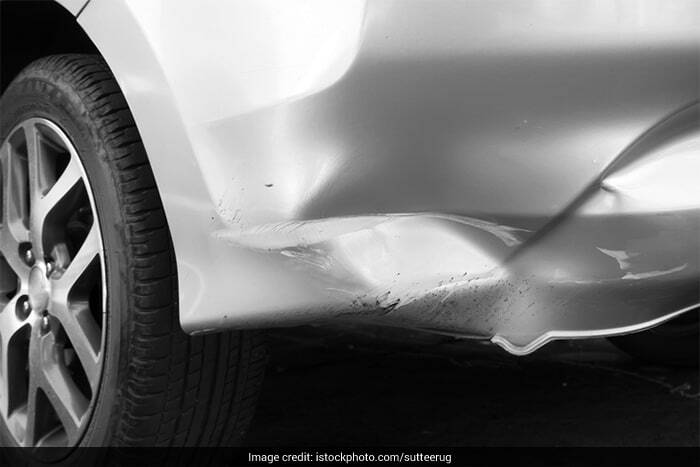 The Commission recommended in December 2016 that bonnets and fronts of cars be cushioned to reduce the impact of a hit and curtail the risk of a fatality during an accident. In 2017, in a meeting convened by the European Commission it was stated that all cars were expected to adhere to these recommendations by 2020. The availability of effective emergency brakes in vehicles has known to reduce accidents by more than 60 per cent. Effective emergency brakes are a must in vehicles across Europe so as to reduce the speed of a moving car in the wake of a potential accident and reduce damage sustained by the victim. 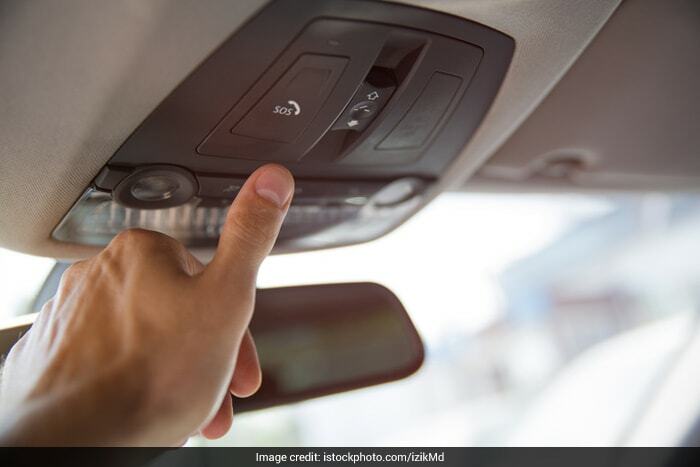 Automatic Electronic Calls enable cars to automatically contact emergency services after an accident. This benefits accident victims who are seriously injured and in no state to establish any contact. Delay in emergency services arriving on time is a major reason of road accident injuries turning fatal and this regulation will be implemented across Europe from March 21, 2018 onwards. 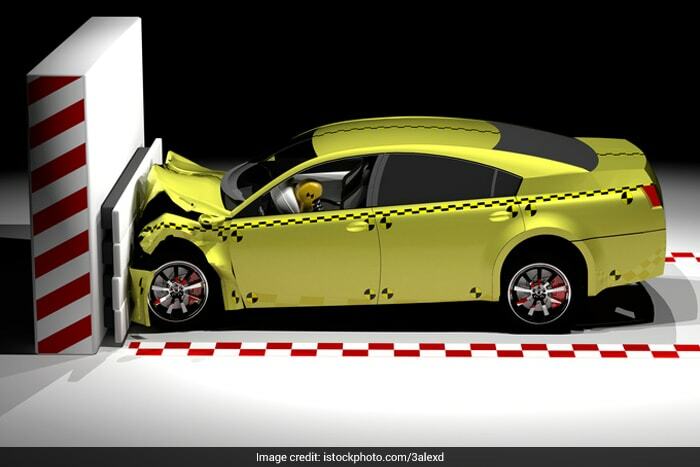 Mandatory crash tests developed by the European Enhanced Vehicle-safety Committee were made compulsory for vehicle manufacturers as a part of the 2014 regulations. All soon-to-be launched vehicles in Europe undergo mandatory crash tests and are given star ratings on their performance in those tests. Buyers can determine a car's safety features by looking at these ratings.